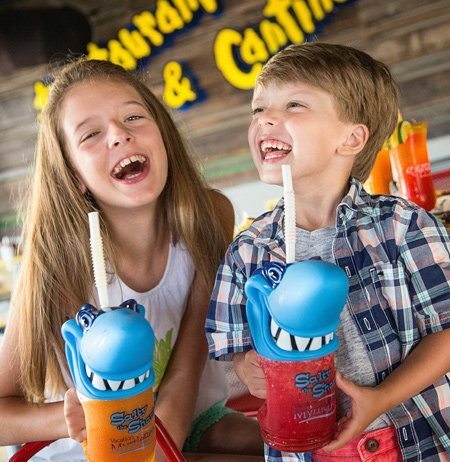 Celebrate Easter at Captain's Quarters! 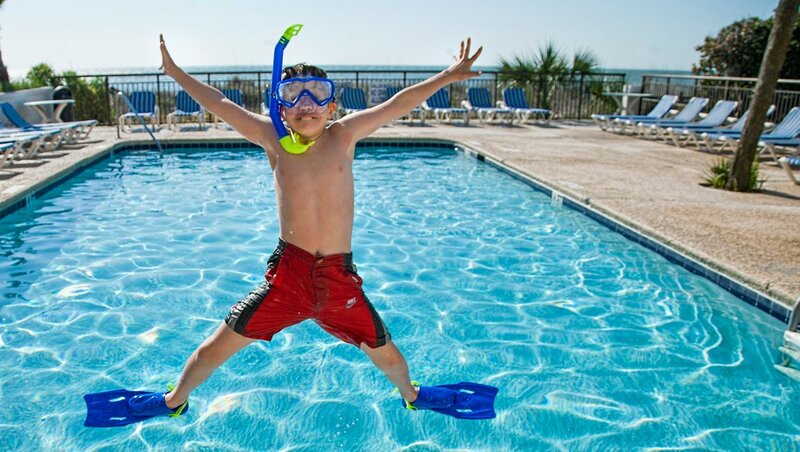 Captain’s Quarters Resort is a fun-filled family resort in Myrtle Beach, South Carolina. 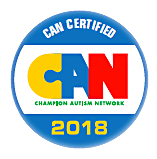 As an oceanfront hotel in Myrtle Beach, guests will find a variety of accommodations to choose from; Captain’s Quarters Resort has something for every Myrtle Beach family vacation. 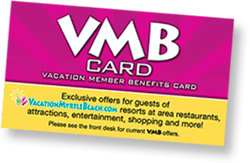 This Myrtle Beach oceanfront hotel features many on-site activities and amenities for guests to enjoy. No matter what time of year you are looking to vacation in Myrtle Beach, Captain’s Quarters Resort has you covered with the Level 6 Entertainment Center. In this 2,000 square foot center guests can enjoy Myrtle Beach bowling at the 20-lane bowling alley, play a game of pool at the state-of-the art arcade or grab a drink from the Level 6 Bar. 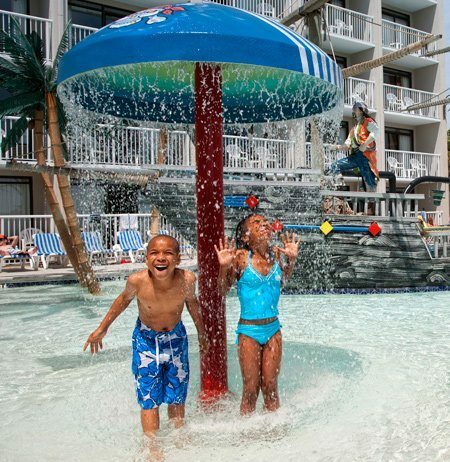 Water amenities at this one-of-a-kind south Myrtle Beach kid friendly hotel include many seasonal outdoor water features like the Shipwreck Lagoon Pool, the outdoor lazy river and whirlpool, as well as several year-round indoor water features including an indoor pool and indoor lazy river - look no further for your Myrtle Beach kids' water park adventures. 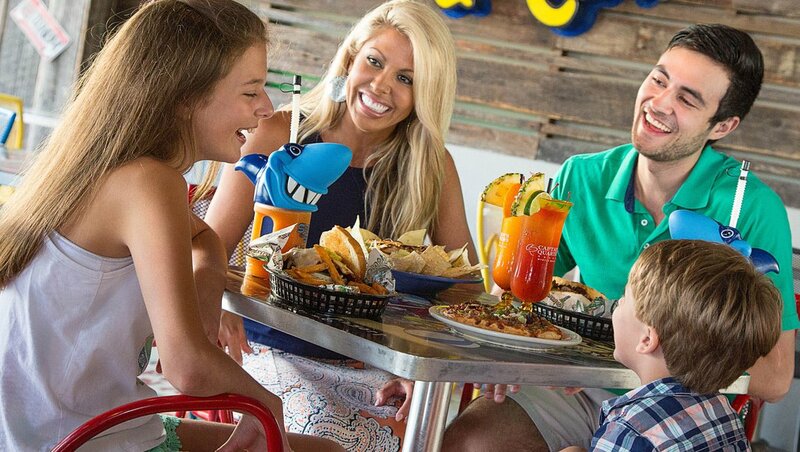 Captain’s Quarters Resort offers guests multiple Myrtle Beach dining options from breakfast at the oceanfront Vista 9 Restaurant to the full-service Loco Gecko Restaurant open for 3/4 of the year to the summertime Tipsy Turtle Pool Bar. 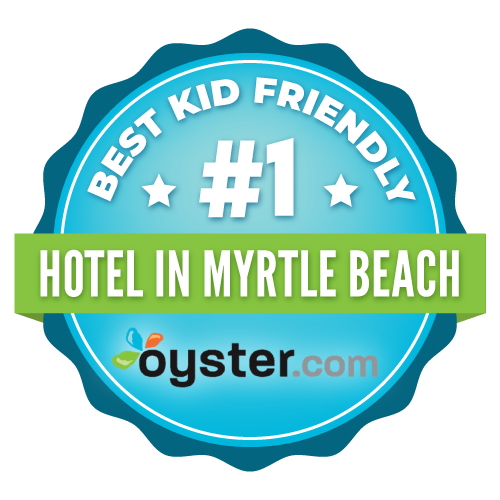 Captain’s Quarters Resort is one of the top Myrtle Beach hotels. Come stay with us at Captain's Quarters Resort Myrtle Beach and find out why for yourself! 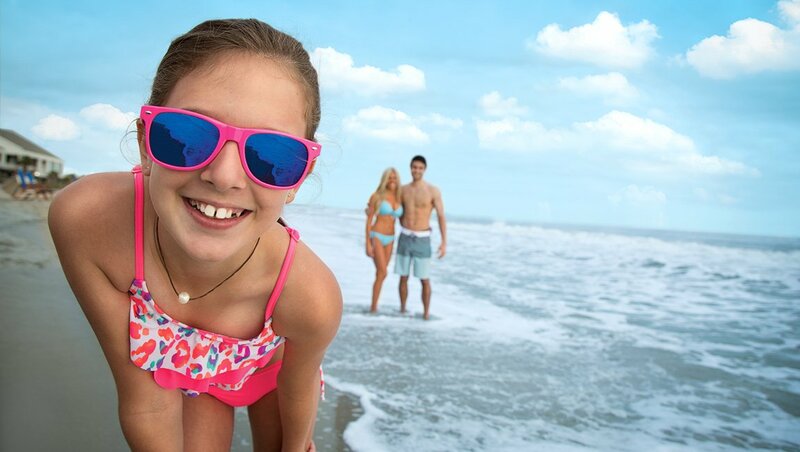 Captain's Quarters Resort has all you need for your vacation at our family hotel in Myrtle Beach. 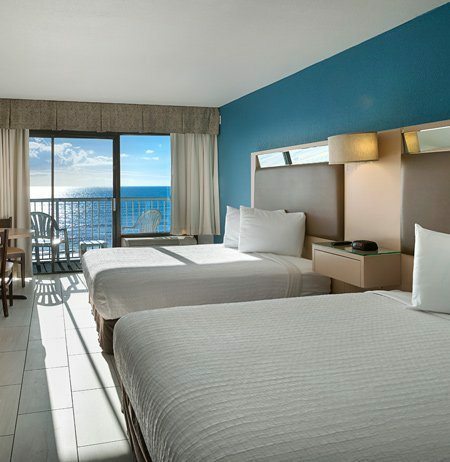 Ranging from rooms, to efficiencies, to suites, our resort has something for everyone. 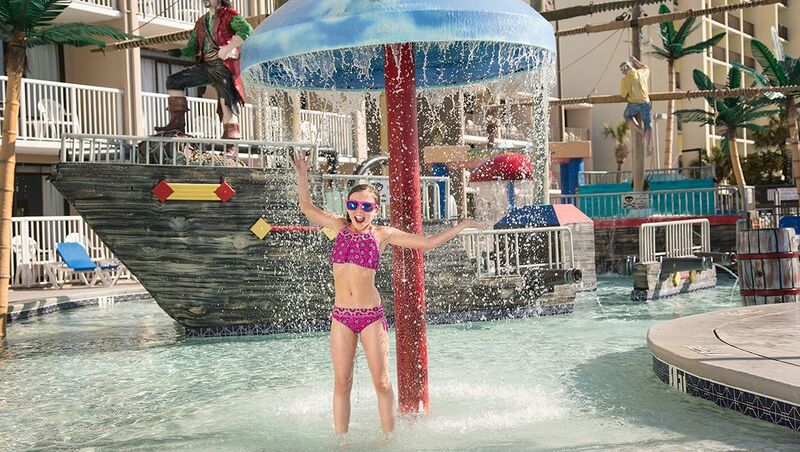 Our family-friendly Myrtle Beach resort features water features ranging from the popular Shipwreck Lagoon Kids' Waterpark to two lazy rivers and multiple whirlpools. Plus, we have a large indoor pool complex, perfect for year-round fun. You don't have to leave our resort to get an amazing meal! 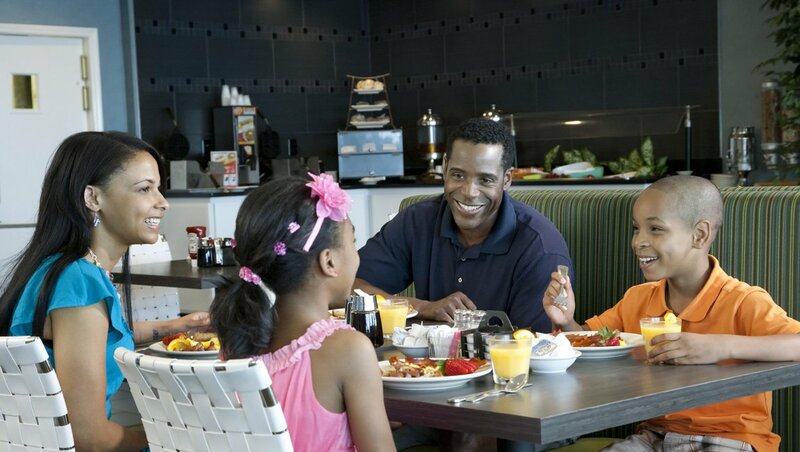 We feature on-site dining for the entire family. 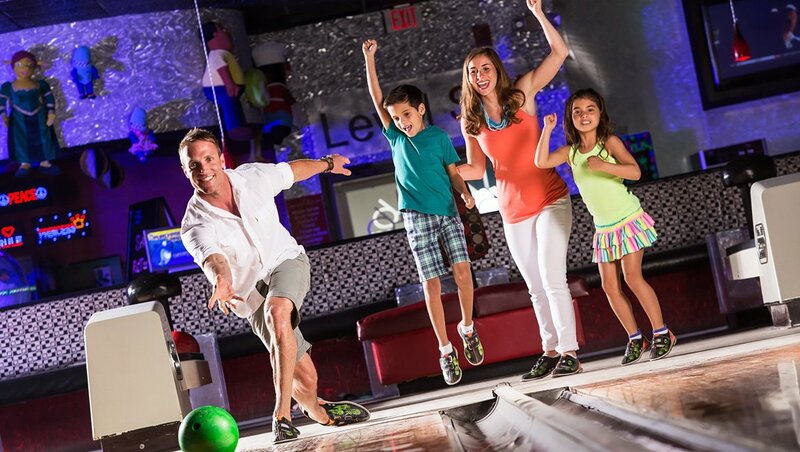 Our giant entertainment center features 2,000 square-feet of arcade fun, a 20-lane bowling alley and a snack bar! 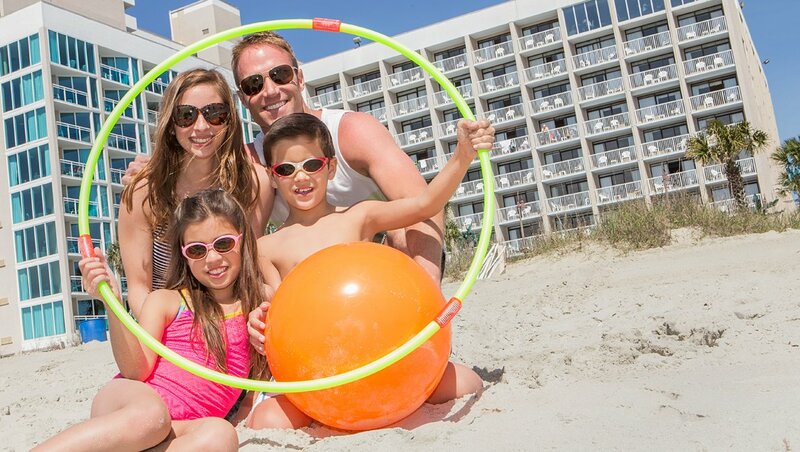 The right combination of activities to enhance your vacation at our Myrtle Beach resort for families. 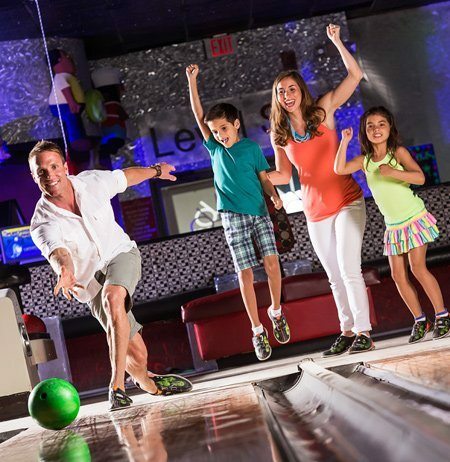 20 AMF bowling lanes – all reservations include one free game per day! 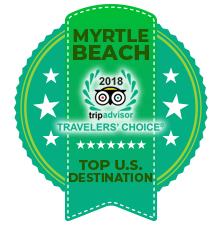 Let us help you plan the perfect and most unique group event in Myrtle Beach! Join Salty the Shark on Facebook! 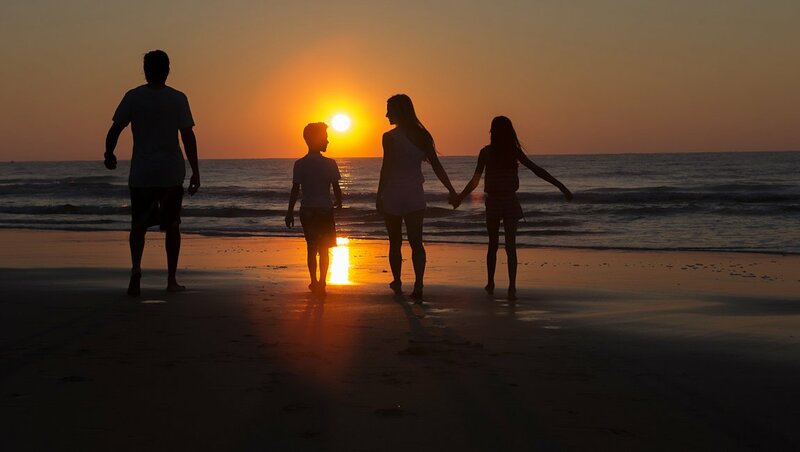 Our family-friendly resort has so much to offer with amenities, accommodations, activities and dining. 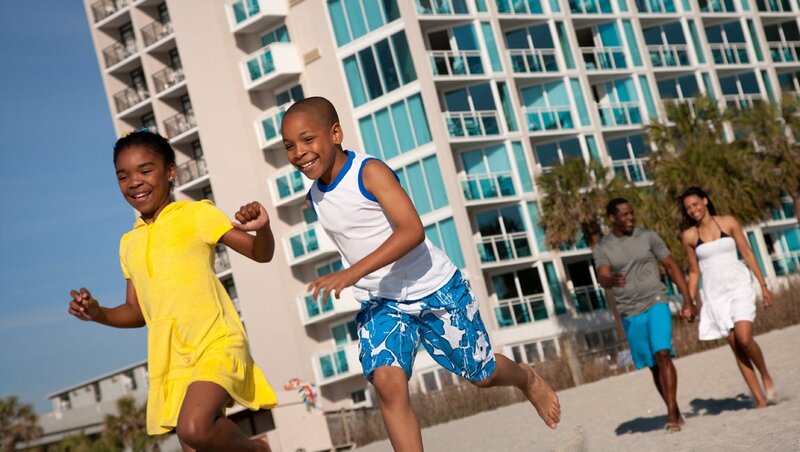 Check out photos from around our oceanfront resort and start planning your Myrtle Beach vacation today!